One of the best things about summer is its ability to draw people outside to enjoy the warm weather and relax. But months of 98 degree days and high humidity is enough to keep the most summer loving person indoors, just to escape for a little while. Unfortunately, it can be hard to avoid the sun if your windows are left completely bare. 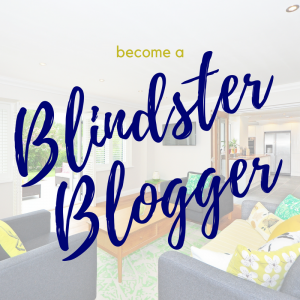 During the summer months it’s understandable to need to get a little relief from the sun, without wanting to completely block out the outside world. 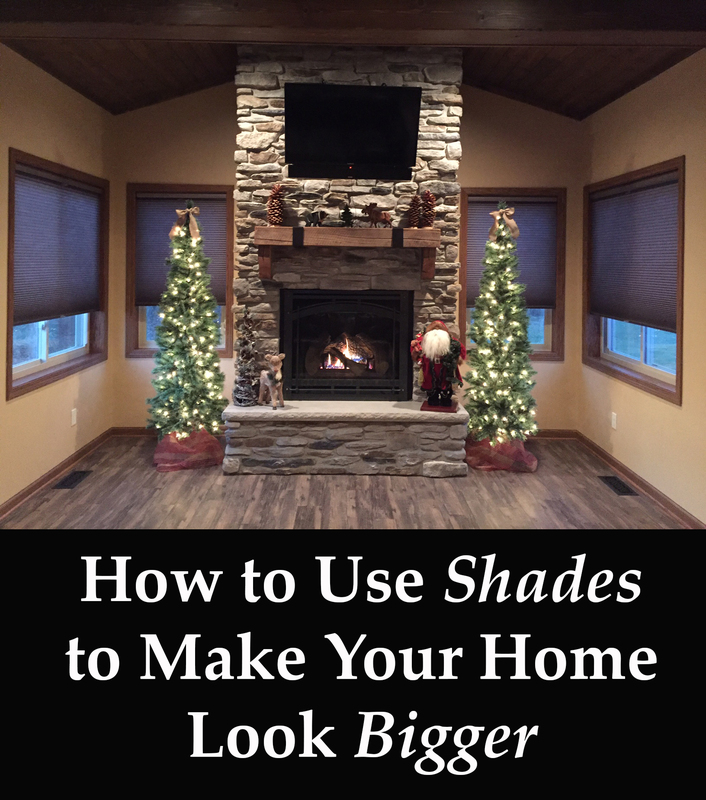 As one of the only window treatments to have the durability to work both indoors and out, solar shades truly are one of the best options for when the temperature goes up. If you’re thinking about purchasing solar shades for your home, check out our reasons why they are the best shades for summer. Every room in your home can have different sun-blocking needs, depending on its use and location. Solar shades come in several different openness options to accommodate these different needs. As the openness percentage lowers, the weave of the solar shade gets tighter to allow in less and less UV light. Rooms that tend to face the sun can be kept cooler by using a tighter weaved shade. If heat is less of a factor in your home, a higher openness percentage can block sun glare, while still keeping your great view. The vinyl-coated polyester fabrics of our indoor solar shades hold up well to humidity and rough handling. In fact, they are bacteria and fungus resistant, making them some of the cleanest window treatments to have in your home. Our outdoor solar shades are made from high-quality PVC and polyester yarns that are certified for exterior use. The durable nature of the materials makes these the perfect shades to put up and have peace of mind knowing they won’t break down. We also provide two different lift options with sturdy parts, so you can decide what is best and most convenient for your family. 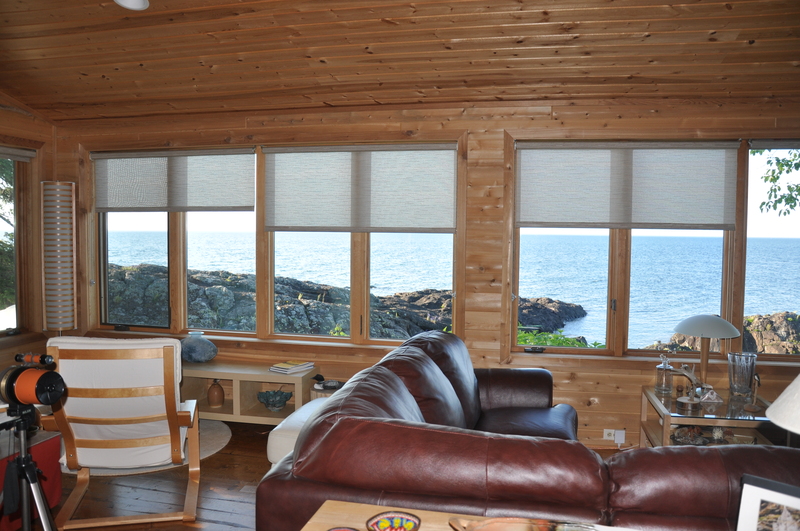 Solar shades have the modern, low-profile look of roller shades, but with the added benefit of outside visibility. Using solar shades is like putting on your favorite pair of sunglasses; you automatically feel cooler and more comfortable with your view. And because they sit so close to your window, you don’t feel like you’re losing any space in a smaller room. This makes them perfect for blocking glare on your screens in office spaces or media rooms. 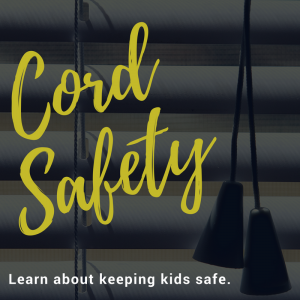 Solar shades are known for their ability to block heat and glare in any space, but most people don’t realize how big of an effect this can have on their energy bills! Different fabric colors can also play a big part in reducing heat transfer into your home. The darker the fabric, the more it will absorb the heat. The lighter the fabric, the better it will reflect the sunlight. Light colors tend to be slightly better at reducing cooling costs, so if that is your goal, stick to bright whites. If modern is what you are going for, then these shades are a perfect fit. Solar shades were just plain meant for homes with very sleek aesthetics. Depending on what color you choose, they can blend into your current décor style or become a focal point on your windows. The different openness options and colors make them a bit more versatile and organic feeling than roller shades. The higher openness options add softness to brightly sun-lit rooms that you can only get from a solar shade.